Yep! 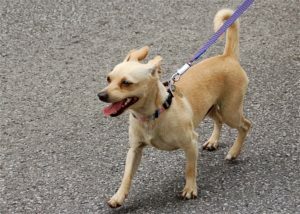 Even your little pups need sunscreen if they spend more than just a little time in direct sunlight in the summer sun. This is especially true if they have fair skin or short hair. 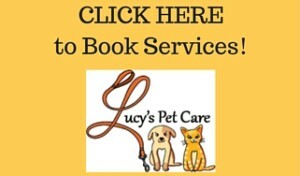 This is probably the most common summer time problem for pets as well as people. 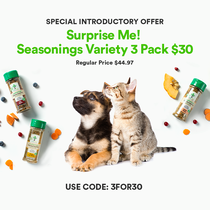 This is especially true if your pets are extremely active. 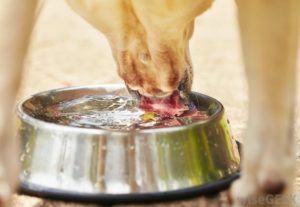 You should make sure your dogs gets regular breaks and has access to plenty of water while they play outside. Not even for a little while in extreme heat. 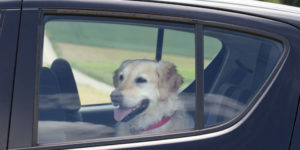 Leaving your dog in the car can easily turn into heat stroke. In the sunlight your car acts as an oven and is much hotter on the inside than out. 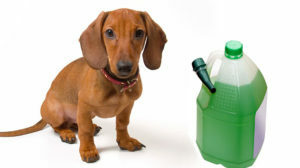 In the summer you are more likely to come across antifreeze leaks when you walk your dog around cars. 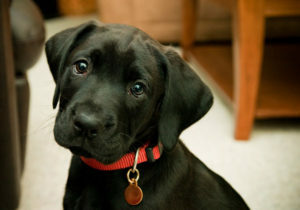 Anti-freeze in small amounts can be poisonous to your pet. 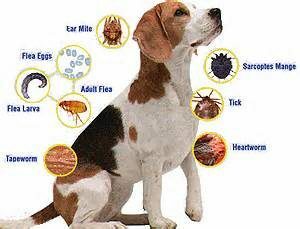 In the summer, your dog is more prone to heartworms, lyme disease, more ticks and fleas, and many more. 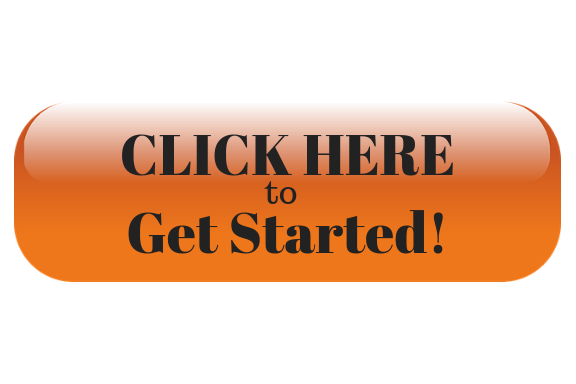 Watch out for different bug bites and monitor the site for an allergic reaction. Put your foot on the pavement in the summer time. No? Neither should your dog. 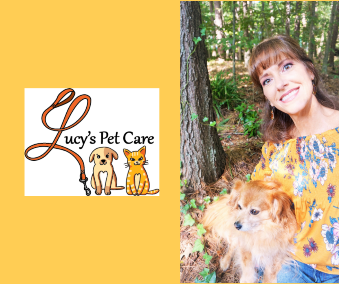 You can buy special paw protectors or you can make some out of some old rags or socks in your home before you take your dog out. It is also not a good idea to have your dog in the bed of a truck because the metal can heat up and burn them pretty badly. Not to mention they can fall out and accidentally be killed. If there is no fence, you should definitely keep your dog on a leash. In the summer time there are all kinds of exciting things going on outside, which means more dogs go missing when they are out in large crowds and hard to spot. 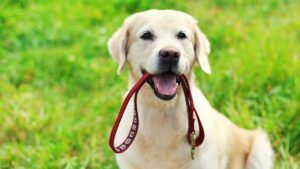 A lot of dogs have different personalities and won’t come when called or won’t obey all the rules so keep your dog’s ways in mind when you are out with your dog. Even though you should be making sure your home is cool and breezy, you don’t want your pets jumping out the window. You should be making sure you have your windows securely screened if you are going to keep the windows open. Especially if you plan on taking your pet out to events. 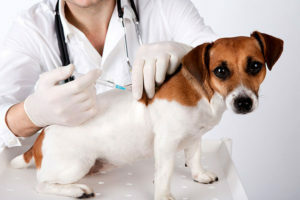 You don’t know if the other dogs out there are up to date so it’s better to get your dog their shots just in case. Just in case your dogs get distracted and runs off into the night during an event, you want to make sure the information is up to date on their tags so that your pet can be returned. 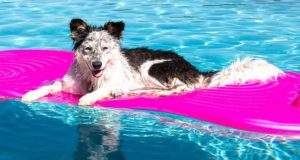 Have to go off for summer fun without your dog? 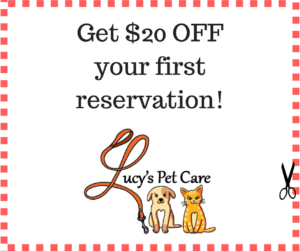 Be sure to call on Lucy’s Pet Care to provide loving care, in your absence!